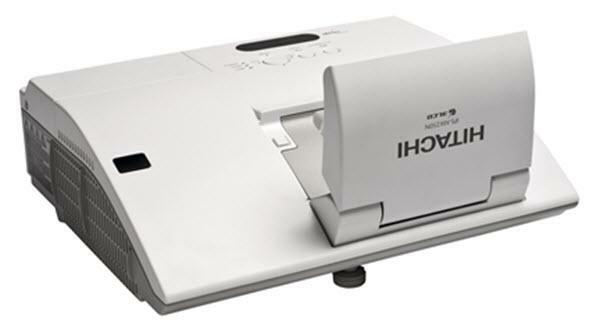 The Hitachi iPJ-AW250NM projector is not being produced anymore. diagonal screen, place the projector lens 1'-3" from the screen. Comments: EUROPEAN MODEL - NOT AVAILABLE IN THE USA.